O-Games are preparing to launch Titanic Mystery across North America on April 3rd, to commemorate the passenger liner approaching the 100th Anniversary since its maiden voyage. 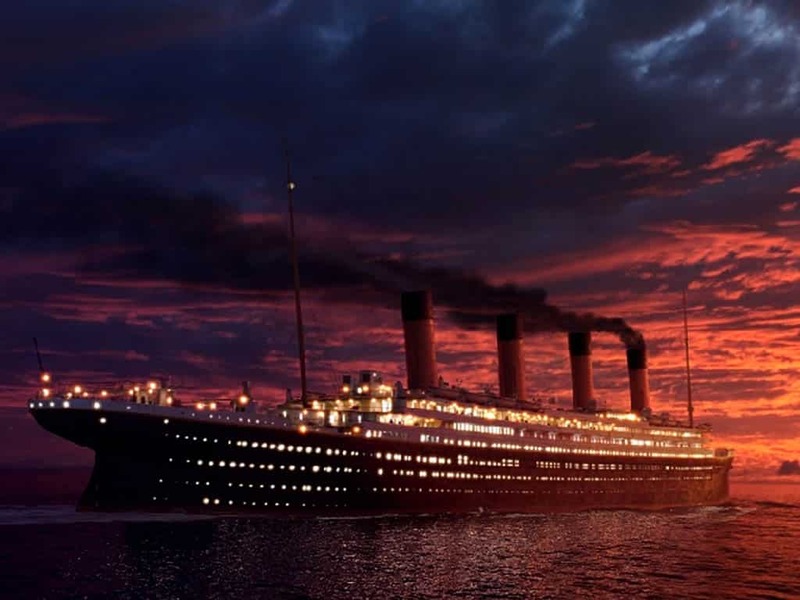 You’ll embark on the new ocean liner Titanic II, experiencing an adventure of intrigue and suspense that retains all the spectacle and heritage of the original. Players must solve the century old mystery, setting out to save the ship from destruction in the icy North Atlantic waters. The player will find themselves tasked with searching for a hidden bomb, planted on-board by an unsuspecting terrorist. You must uncover clues to save the ship and its passengers, whilst meeting the crew and learning the secrets of the original Titanic. Thirty intricate levels await, each containing challenging mini-games, with twists arising at every turn. Titanic Mystery is due to launch for Wii and Nintendo DS across North America on April 3rd.